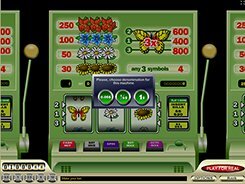 Motor Slots is a classic 3-reel slot machine equipped with a single payline and themed around means of transportation. 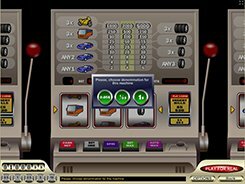 Featuring a lever on the right side, a row of realistic buttons below the reels, and a blurred casino background, the slot looks like an authentic reproduction of a one-armed bandit. On the reels you will come across cars, buses, motorcycles and tires that come in three variants (a single, double and triple tire, in a similar way to classic BAR symbols used in other machines). 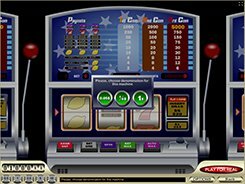 You may pick one of the five coin values that range between $0.1 and $2 and place up to three coins per line, so the maximum stake reaches as low as $6 per spin. The best paying symbol is the Motorcycle that awards 1000, 2000 or 5000 coins if you hit three Motorcycles on the payline. 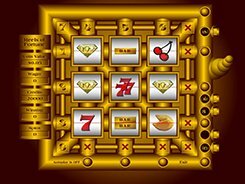 Why there are three jackpot values for that combination? 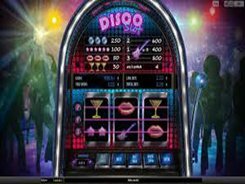 The matter is that your potential win depends on the number of coins you have placed per spin – the highest 5000-coin prize (up to $10,000) is awarded if you made a 3-coin wager. PLAY FOR REAL MONEY!